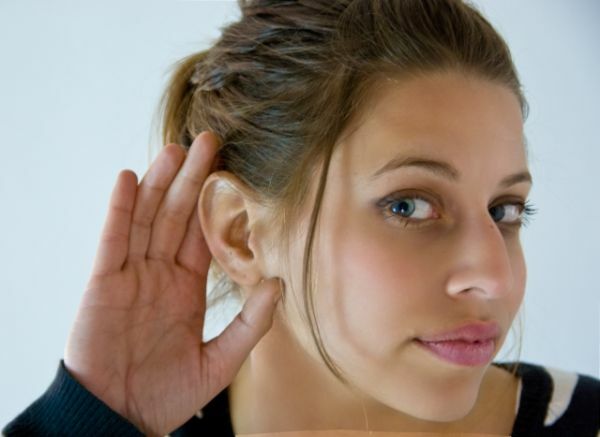 A new study on Alzheimer's has found that a person's risk increases by 20% for every 10 decibels of hearing loss. Dr. Frank R. Lin of Johns Hopkins Medical Institutions in Baltimore and colleagues studied 639 people ages 36-90 without dementia. The study participants underwent cognitive and hearing testing between 1990 and 1994 and were tracked for dementia and Alzheimer's disease through May 31, 2008. Of the participants, 125 had mild hearing loss (25 to 40 decibels) and 53 had moderate hearing loss (41 to 70 decibels). Six were reported to have had severe hearing loss which measures in the range of more than 70 decibels. During a median midpoint follow-up of nearly 12 years, 58 participants were diagnosed with dementia, including 37 with Alzheimer's. The study, published in the Archives of Neurology, finds the risk of dementia increased among those with hearing loss greater than 25 decibels, and 36.4% of the risk of dementia was linked with hearing loss among participants age 60 and older.